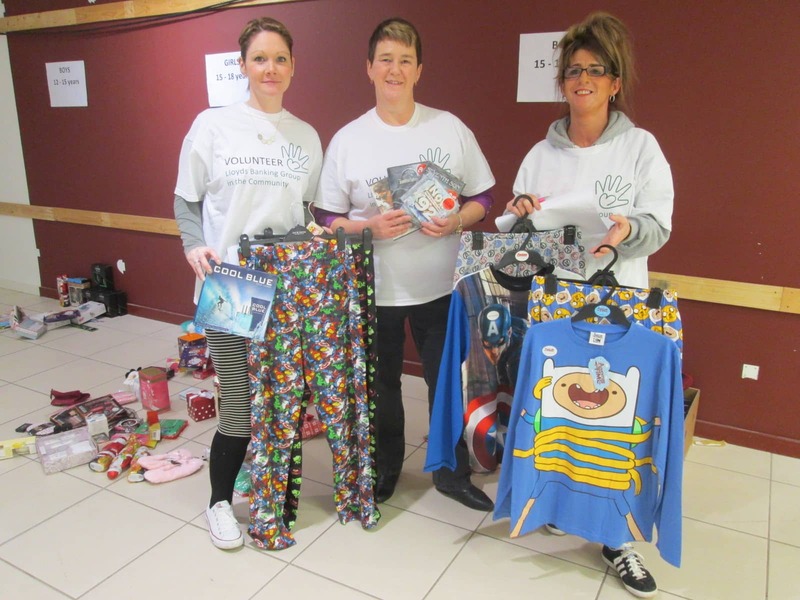 The shopping centre houses eight collection points for shoppers to donate an item for a local child (from birth to 18 years), but is ‘struggling’ when it comes to donations for both girls and boys aged 12-18. Shoppers have until the end of this week to donate within Wellgate, via the collection points throughout the centre. Cash for Kids is required to pass donations onto social workers and other referrers by Friday, with one local social worker due to collect gifts for 300 children! Marion Crerar, Commercial Manager, Wellgate Shopping Centre said, “One in three children are living in poverty in our area so we are exceptionally proud and privileged to be working on this crucial campaign.